From Cha To Tea, How Transport Helped A Leaf Get A New Name! 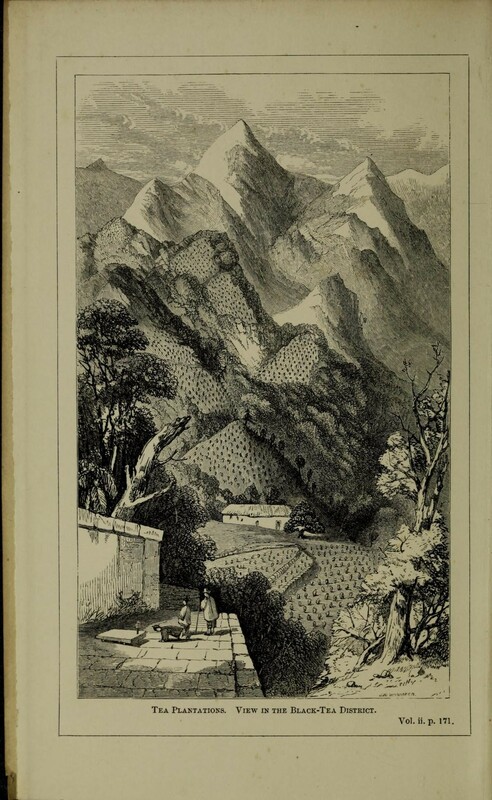 The original health drink being served across China, cha, had captured the attention of the British East India Company officials who were seeking new and exotic produce that they could send back home. Within months, tea started its journey from the ports of China and made its way across half the world to arrive at Portugal, the first stop for tea. So where did the beverage get its name? Between ‘cha’ and ‘tea’, the elixir found many lovers and, names. 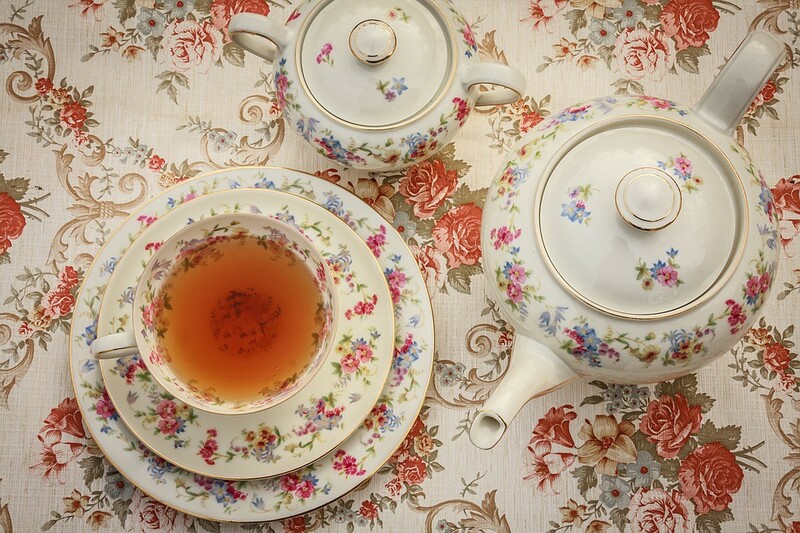 Between the year 1650–1659, there is evidence of a drink ‘tee’ which was pronounced ‘tay’ for the longest time. In India, a wonder drink called ‘chai’ was gaining popularity as it was served to the officials of the East India Company. At around the same time, the ladies of France were enjoying ‘thé’. The common source of the word being used for tea, ‘tay’ came from the Chinese port city called Amoy where the Chinese produce was being shipped in the local language ‘tay’. According to several thories, this is the origin of the word tea. 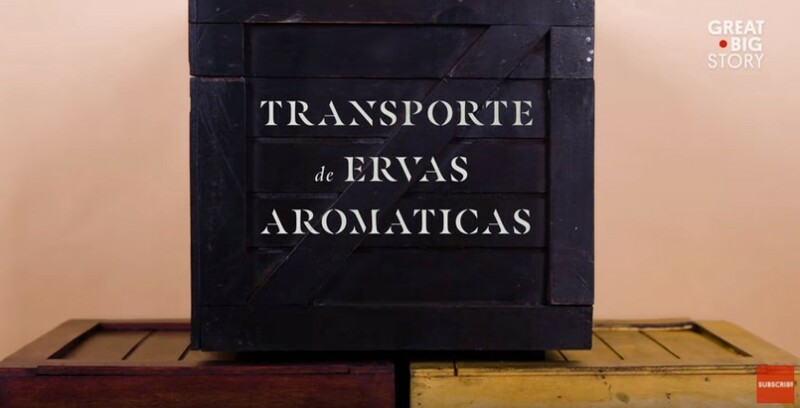 Among the many shipments that formed a part of the new Queen’s entourage, were crates that were marked ‘Transporte de Ervas Aromaticas’ which in Portugese translates to Transport of Aromatic Herbs. The initials of each word became an abbreviation for its contents, TEA. This is yet another theory on how the brew got its name. In the years that followed, Braganza’s love for the afternoon tea became the talk of the town and it was just a matter of time that the demand for the brew, TEA, and its popularity grew manifold. The name stayed on and was made official by its noble patrons. From the castles of Portugal, our next theory takes us to the Dutch trading community who were the pioneers of ferrying tea from its origin in the Indian subcontinent all the way around the world. 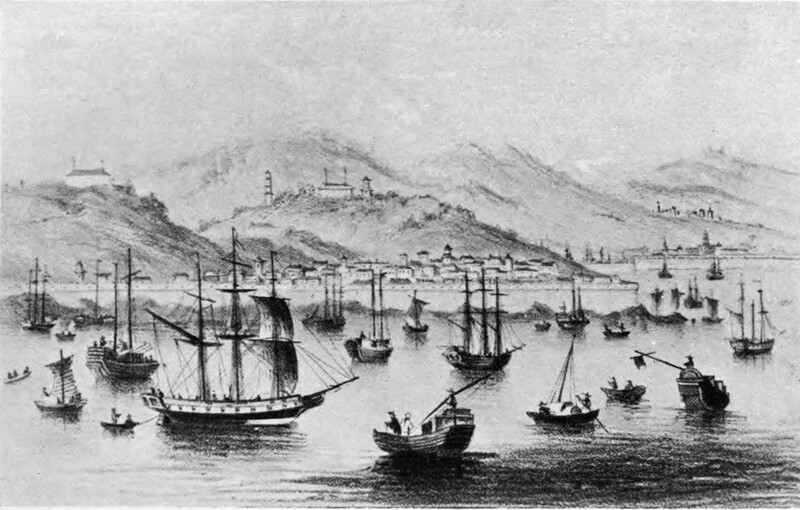 While the ships from Portugal were trading ‘cha’ from their port strongholds in Macao, the Dutch ships were the ones sailing from Amoy where ‘cha’ was referred to as ‘tay’ as we have discussed above. Aboard these Dutch ships, the ‘tay’ came to be referred to as ‘thee’ which became the Dutch word for tea aboard all the Dutch ships. Since the Dutch were more consistent in their trade relations to other European countries, especially in terms of ‘thee’, it was their term for tea that was further incorporated to the countries they traded with. 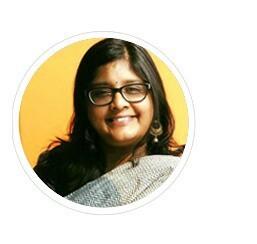 ‘Thee’ became ‘tea’ in English, thé in French, retained ‘thee’ in German, turned to ‘te’ across Italian, Spanish, Danish, Norwegian, Hungarian, and Malay languages, ‘tee’ in Finnish, ‘tey’ in Tamil, also ‘thay’ to the Sinhalese, and in its first reference in science — ‘thea’. It surely must have very difficult being a busy portmaster during the time! In the years that came next, there was much debate on how to best identify and classify ‘tea’ to better understand the beverage. As more tea experts ravelled to China and explored the incredible world of tea, the simplicity of the ancient Chinese wisdom became central to the practice of tea. Taking a leaf from the generations of wisdom, the classification of tea continued in other languages as it has been in Cantonese — according to the colour of the beverage produced by the leaf. The Chinese had white, green, yellow and black tea. And Oolong! Oolong Tea has retained its original Cantonese name. It literally translates to Black Dragon. The origin of the name Oolong has several theories of its own. 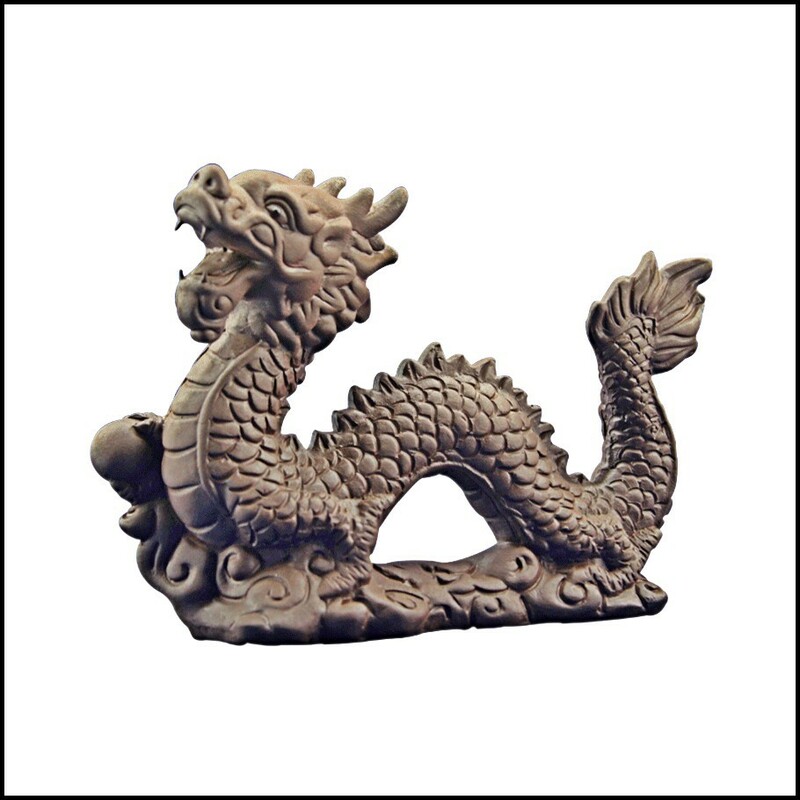 One of the popular theories is that the tea was cultivated in the Wuyi mountains, considered the home of the mythical Black Dragon and that is how the tea got its name. The majestic Wuyi mountains in the Fujian province were the first home to tea processed as oolong tea and has been chronicled by several tea poems of the Qing Dynasty since 1644. Another story around the name of Oolong comes from a Chinese boy named Wulong who was trying to hunt a deer with a bag of tea leaves in his pocket. While failed to catch his dinner, the tea in his pocket was oxidized and the brew made from it became a refreshing new taste in tea that was enjoyed by his family and soon his village. It is believed to have been named after the boy. Tea fights, or the competition among tea traders conducted in China during the Song Dynasty, to earn the right to present a tribute tea to the emperor can also be accredited for the unique name that the oolong has. It is believed that a Black Dragon Tea presentation, which was distinct in its taste to the existent black, green and white teas would have caught the attention of the Emperor! It can be argued that since the Chinese Emperor preferred this version of the tea, the name stayed and went to become quite the rage across the valleys. 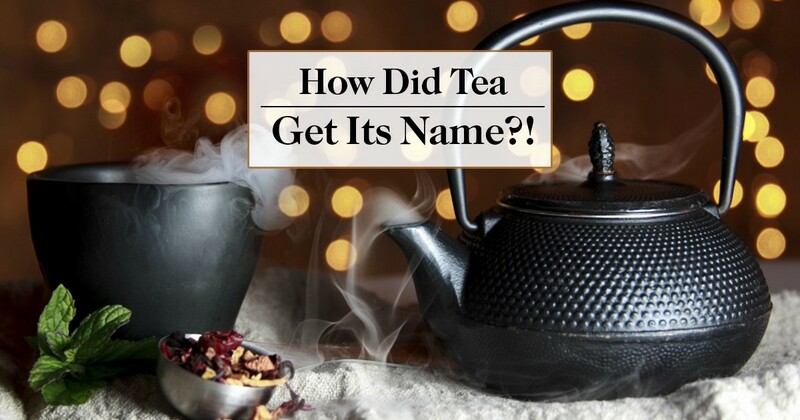 And till date, the naming of teas — blends or otherwise — has been a matter of flourish. A lot has changed in the world of tea and yet not much has been altered to the core, the humble ‘cha’ or ‘tea’. Thankfully, the name ‘tea’ stays and so does the delight that it represents.